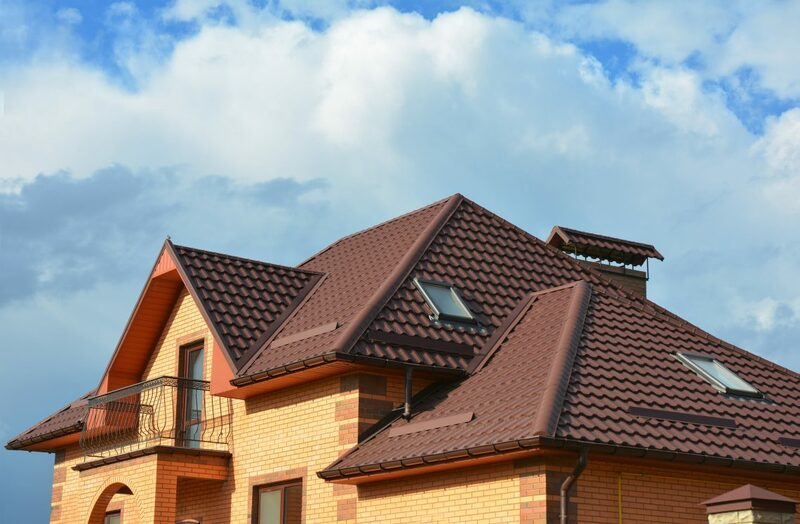 When you are concerned that you have roof damage, either from a recent storm or from normal wear and tear, you need a local roofing contractor that you can trust. The experienced Monument roofers at Go2 Contracting are here for you when you need us most, and we are happy to provide you with an inspection and free estimate for our services. Contact our team today to learn more about our Monument roofing services! Some types of roof damage can be remedied with simple repairs while other types of damage require a full roof replacement. Some roofers recommend a roof replacement no matter what, even if repairs are possible. Not only is this wasteful, but it is unethical as it places the company’s profits ahead of your individual needs. 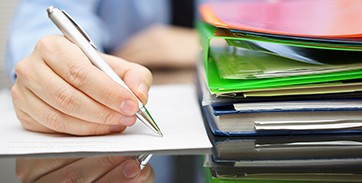 At Go2 Contracting, we believe in full transparency and honesty when providing you with a roofing estimate. 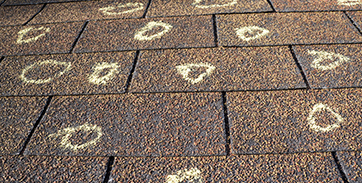 If we feel that your roof damage can be repaired, we’ll tell you. If we feel that a replacement is the best option, we’ll tell you that as well. Our goal is to provide you with roofing services that suit your needs and your budget. Additionally, we can install several different types of roofing and we offer our industry-leading Go2 Contracting maintenance program that is designed to assist you in protecting your roofing investment. When you call our roofing company, we will be on-site inspecting your roof to provide a temporary or permanent solution within 48 hours. This is our promise to you and what sets us apart from the competition! We provide Top Rated Local® roofing services in Monument, but our services don’t stop there. In addition to providing roof repairs and roof replacements, we are happy to provide you with repair and replacement services for siding and gutters as well. We can work with your insurance company if your roof, siding, and gutters have been damaged by wind or hail, and we offer a variety of financing options to ensure you receive the roofing services you need without breaking the bank. Are you ready to work with a top-rated roofing contractor in Monument? Request your complimentary estimate today and contact us to learn how you can upgrade to impact-resistant shingles for free!